Pros: Kit has everything you need. 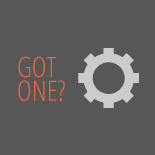 Looks great, multiple color options. Recommendation: The cables worked great for me. I have them for both my road and mountain bikes. The cables have a on end set up for Shimano, the other for Campy. 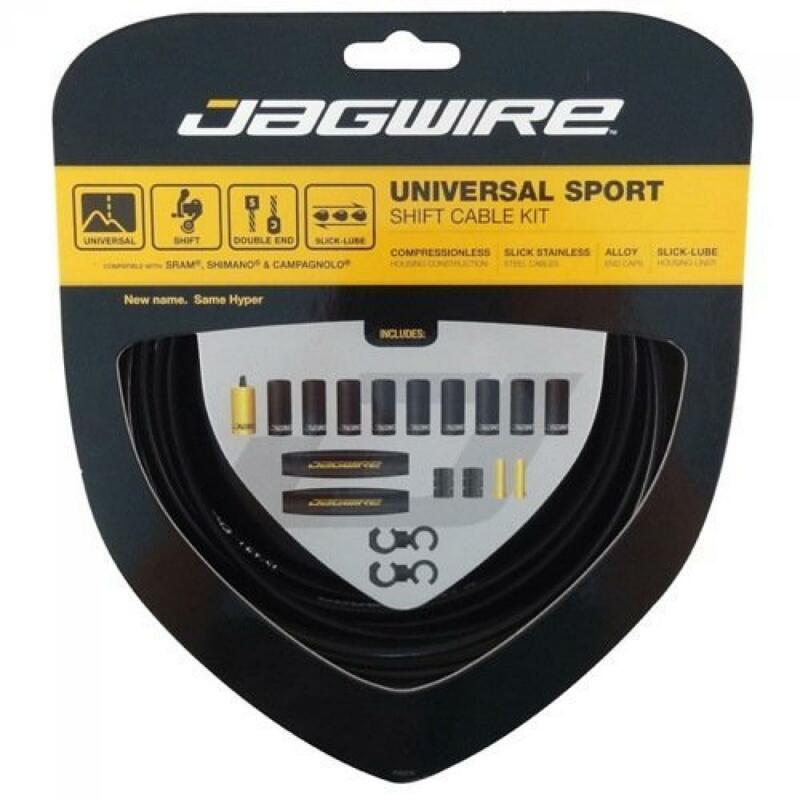 Jagwire Hyper DIY Derailleur Cable Kit 5.00 out of 5 based on 1 ratings. 1 user reviews.